By having a written missions plan, your church will be empowered to establish the necessary systems and processes to effectively address all the missions activities of the church. 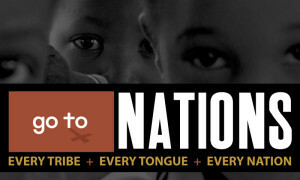 Go To Nations can help you create a written missions plan for your church through our Global Pathway training materials or by hosting a Global Pathway workshop in your church. 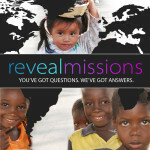 What are the things a pastor needs to know about missions? How do we maintain our missions momentum in the church? Do missionaries work all the time? Do they get vacations? Do all missionaries live in small remote villages? What do we learn from the Samaritan woman?